Vicky Tomlinson joined Retford Chiropractic Wellness Centre in 2005, initially as a Chiropractic assistant. Wanting to further her input into patient care Vicky retrained and gained a qualification to work as a massage therapist within the centre. 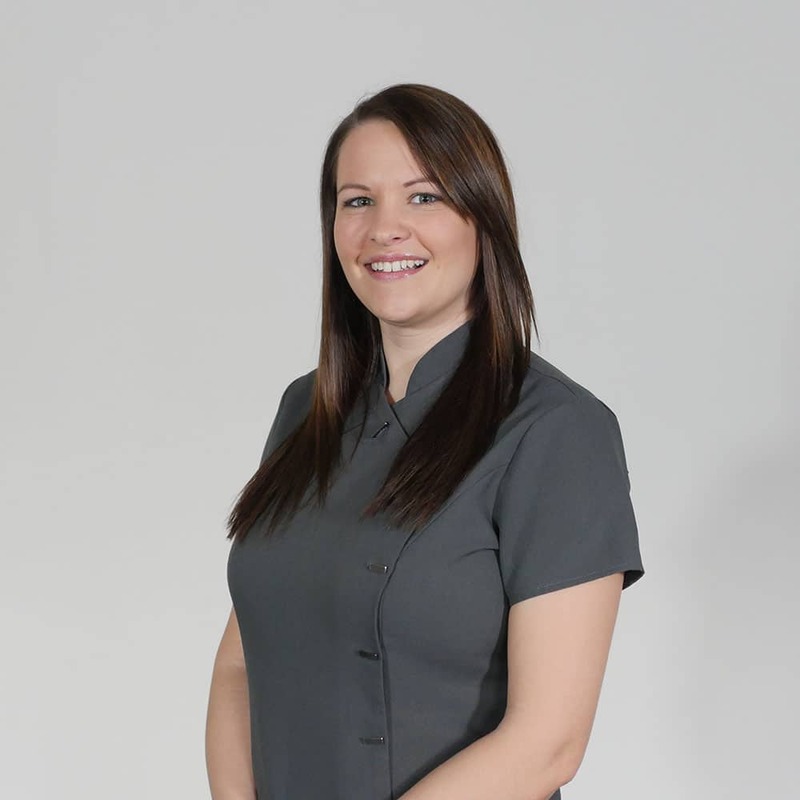 Vicky offers a great knowledge and understanding of the musculoskeletal system and uses her knowledge and experience to gain the best possible outcomes from her patients. She teamworks with the chiropractors to tailor make an integrated approach to patient care. Vicky’s specialities, therapeutic massage, hot stone therapy and Indian head massage, have become a firm favourite with her clients.